We finally got a new Power Rangers movie after decades waiting, I had been wanting one since I got back into the franchise back in 2005. I knew there was too much money to be made based on nostalgia alone for it not to happen but it sure took a long time but like a fine wine, nostalgia needs some time to reach its peak point. 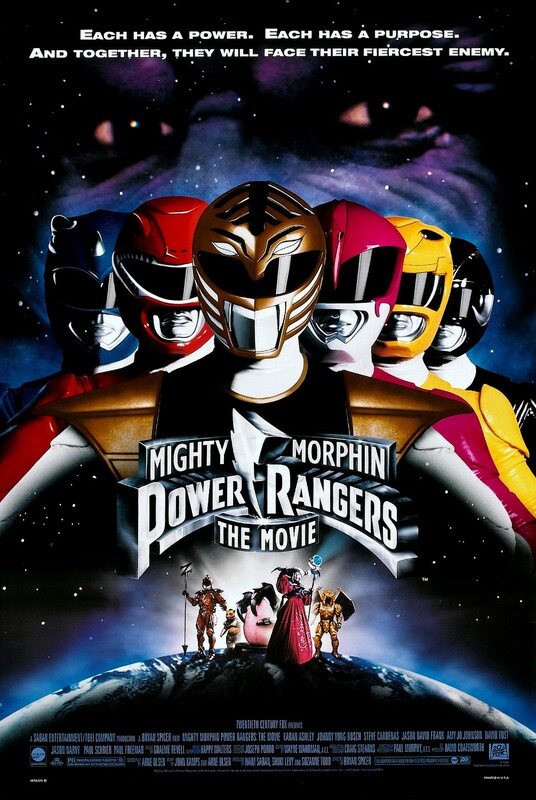 Sadly the movie doesn’t really feel like the remake of Mighty Morphin’ Power Rangers movie we all wanted but a totally different re-imagining that feels alien and out of touch. 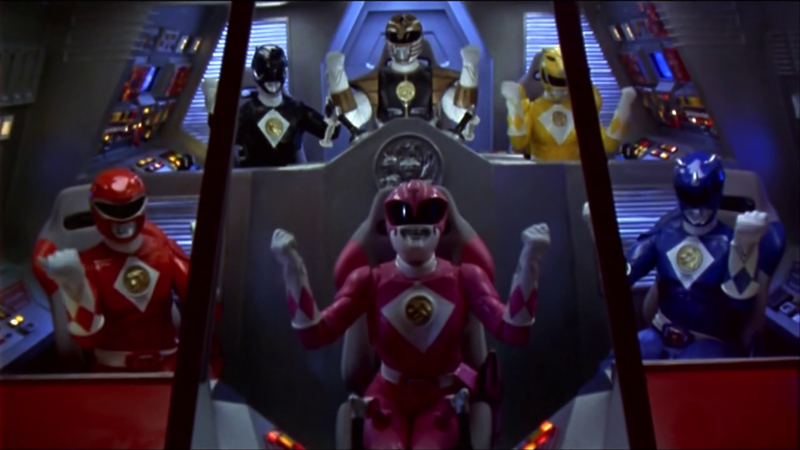 Luckily we had already gotten the Mighty Morphin’ Power Rangers Movie we deserved as children. 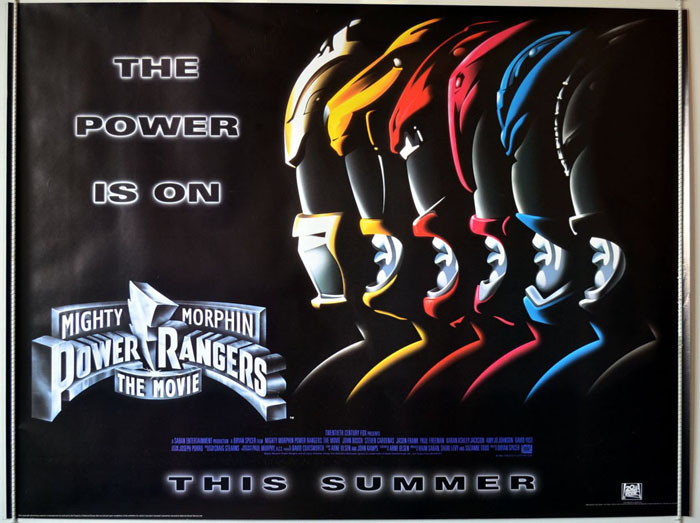 Besides Santa Claus I can’t remember looking forward to anything as bad as I was for the Power Rangers movie. That poster filled my imagination with ideas of who that pig was and just how epic the battle was going to be. Hell the movie poster spoiled the return of Rita Repulsa on the show for me as I knew she had to be back in time for the movie. Everything I saw about the movie was awesome from the new suits the villains and Power Rangers had. Finally they looked like the Batman live-action movies and not spandex wearing heroes. There was no way they could mess it up. The movie doesn’t make a lot of money and we get no real sequel to it, the show completely ignored the movie (worry not as I have fixed that problem) and if you look up opinions online it’s the cool thing to make fun off, even the Power Rangers fandom is not that fond of it, preferring the Season 3 origin of the powers. 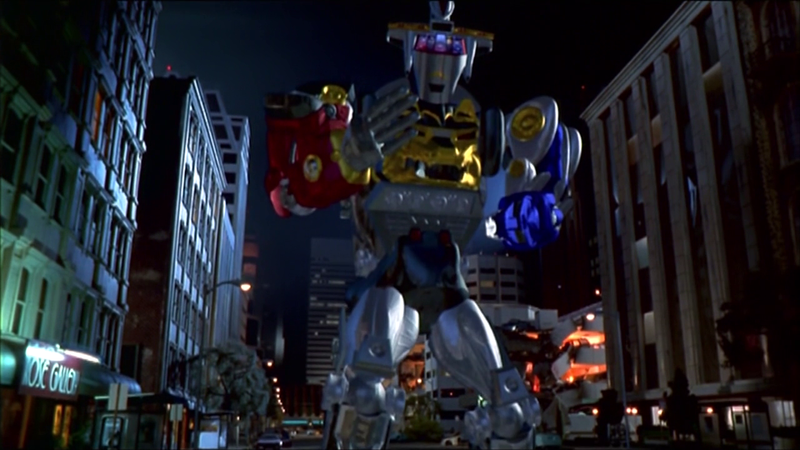 But these opinions could not be further from the truth as Mighty Morphin’ Power Rangers The Movie represents everything that is great about the show. In today’s internet culture its cool to point out every flaw something may have for a few laughs and everyone takes it as fact. But here you had a higher budget for everything the show was known for. The suits might’ve looked different but as mentioned above they felt as an evolution of what they should look like, not some Iron Man Venom hybrid rejects. Even the CG which is often laughed at, as a kid I thought it looked awesome, hindsight is 2020. Just watching it you knew this was a bigger version of what you used to see on TV as it should be since this was an adventure too big to fit there and epic enough to be worthy of paying a movie ticket and watch the entire story play out in 90 minutes. But these are just visual things and that’s not all the movie had going for it. 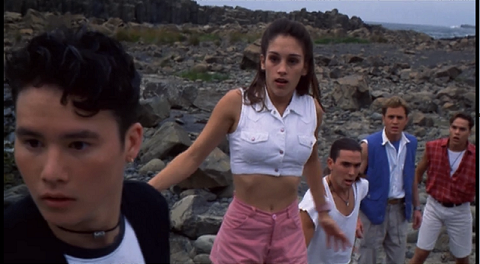 You start off with the Rangers doing civilian stuff as always but this being a movie you see them jump out of a flippin’ airplane as it was no ordinary day on Angel Grove High. 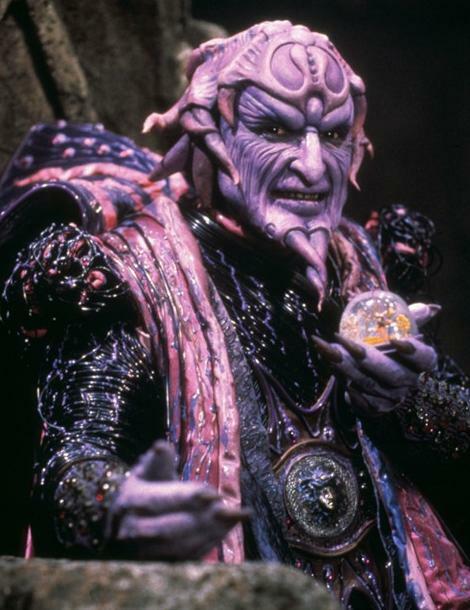 Ivan Ooze was not messing around, you knew this was a huge threat from the beginning worthy of Lord Zedd’s and Rita Repulsa’s threat level. The rangers don’t normally fight at night but here you get their first unmorphed and morphed fights early on. Soon they are met with the challenge that lays ahead and they have to go to another planet full of danger and dinosaur looking bones that attack. Not to mention the hottest Ranger mentor to date. They get the new powers, come back to fight and unveal their new Zords. I was not particularly happy at the new regular animals ninja powers which was a step down from the Dinosaurs and Thunder Powers but I was too invested to complain too much. They fight the villain and to my surprise they actually are not winning and have to resort to a a low blow and outside interference of a meteor to finish him off. These are all tactics that a heel wrestler like The Undertaker would use against Stone Cold and here you had the Power Rangers using something they would’ve never done in the show, you could argue this is where the attitude era really began. Is it a fantastic story? Of course not but it was never meant to be, it’s just a bigger and better version of what you would get on the TV show but with a production value many times bigger than what you would find in your normal episodes. It didn’t do anything more than that but did it really need to? It aims to deliver a bigger adventure than the TV show and it does that without a hitch. Even if it doesn’t re-invent the formula or took chances it gave us a big screen version of what we loved instead of a re-imagining that feels nothing like what we watched and it had the original cast in their prime.